When most motorists envision a luxury vehicle, a sophisticated sedan or SUV probably comes to mind. The automotive world is changing, however, and one of the biggest changes involves the rise of a new refined ride: the luxury truck. As 2018 approaches, automakers are likely to place even more emphasis on luxury trucks than ever before. Luxury models have historically fetched brands a pretty hefty profit, and with an average profit of about $11,000 per vehicle, pickup trucks are currently the industry’s biggest moneymakers. Thus, combining the two only seems like a natural decision. It wasn’t always this way, though. In the past, brands like Cadillac and Lincoln have tried to introduce luxury trucks, with disappointing results. It would appear those brands were ahead of their time, as luxury truck model’s are among the industry’s fastest-growing segments. At this point, ever major American-based automaker has a luxury truck in some shape or form. 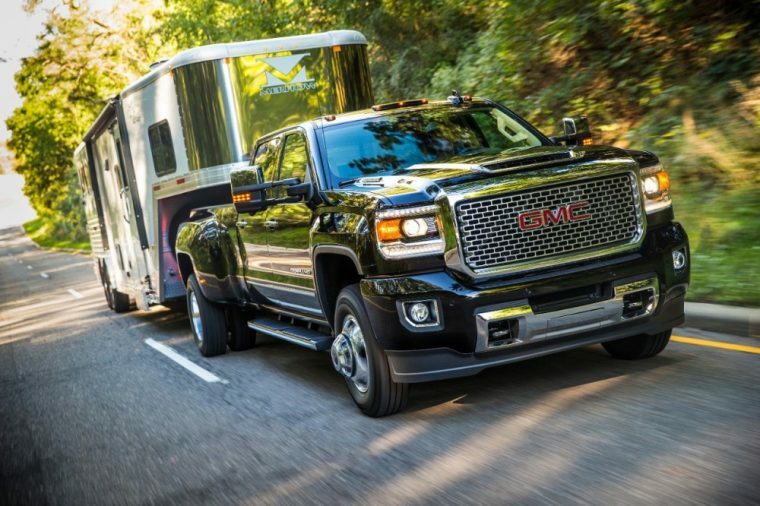 Sales for the GMC Sierra’s Denali trim are growing at a much faster rate than sales for the base Sierra. Likewise, Ram is finding success with its $55,120 Ram Limited Tungsten Edition. Yet no other automaker has taken advantage of this opportunity more than Ford. 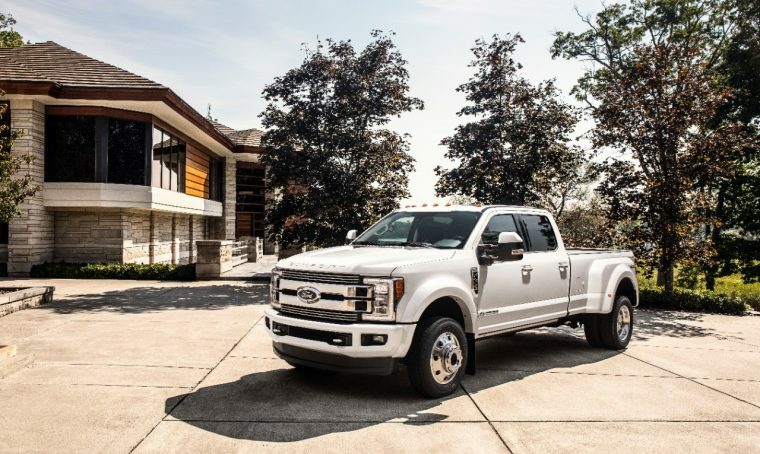 The recently-unveiled F-Series Super Duty Limited starts at a price of $87,100, making it one of the most expensive luxury models on the market, truck or otherwise. Automakers outside of Detroit are also taking advantage of this trend. 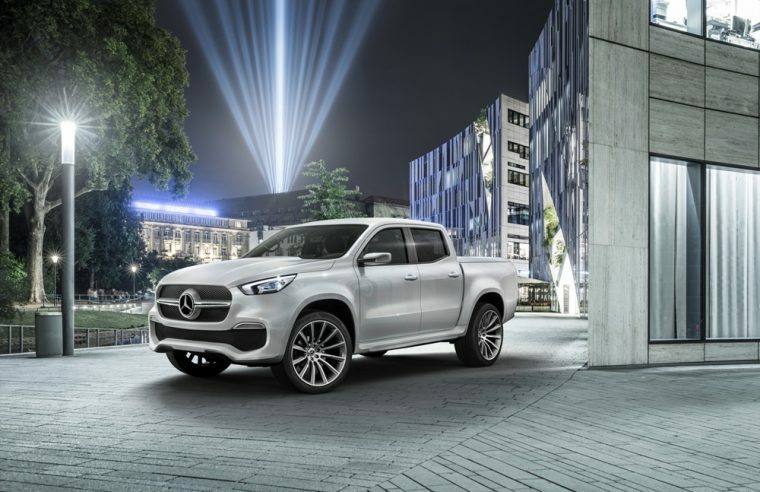 Mercedes-Benz is set to introduce the luxurious X-Class truck to markets outside the U.S. in the next few months, with the potential of eventually entering the American market if the model is a success. While trucks have always been seen as working vehicles, a recent industry study found that at least half of full-size pickup trucks aren’t used for work purposes at all. Nevertheless, that doesn’t stop these pickup models from being powerhouses when faced with a challenge. With new generations of both the Chevy Silverado and Ram 1500 set to be officially revealed next month, it would be shocking if they didn’t have a luxury model or two in their lineups.